Finally! 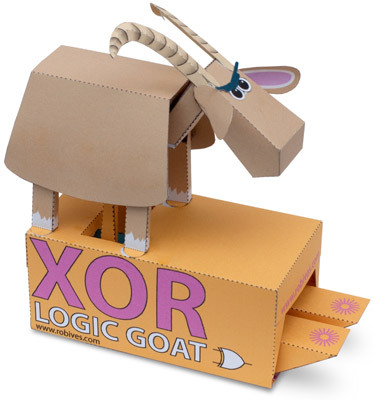 The xor-goat! 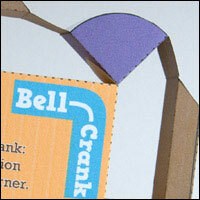 Just what you needed to complete your Logic Goat set. 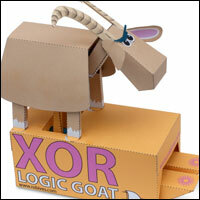 Just like the rest of our Logic Goats, the xor-goat is to silicon logic gates what the and-goat is to the and-gate. 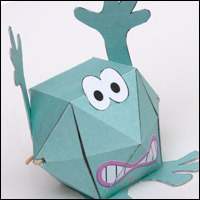 Download, print out and make this paper model then, when you press one button OR the other button the goat nods. But not if you press both. Hence the ‘x’, which stands for Exclusive. 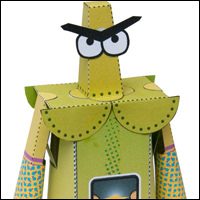 As usual, the download comes with all the parts you need ready to print out, you’ll just need add some glue, a few coins (to act as weights) and some basic tools. 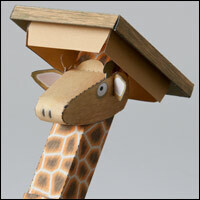 Buy All Four Logic Goats for Only £8!